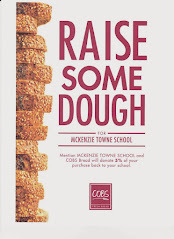 The CBE has posted its website for the McKenzie Towne School. We've added a link to it in our Useful Links section on the left. The site is still under development, so keep checking back to http://schools.cbe.ab.ca/b396/.